Connections: Shahnama Centre for Persian Studies – Pembroke College (University of Cambridge), Aga Khan Trust for Culture, Sir Isaac Newton Trust, Iran Heritage Foundation, British Academy. Shahnama or The Book of Kings by Abu’l-Qasim Hasan Firdausi and its crucial role in the formation of the Iranian cultural identity throughout the ages to present day. 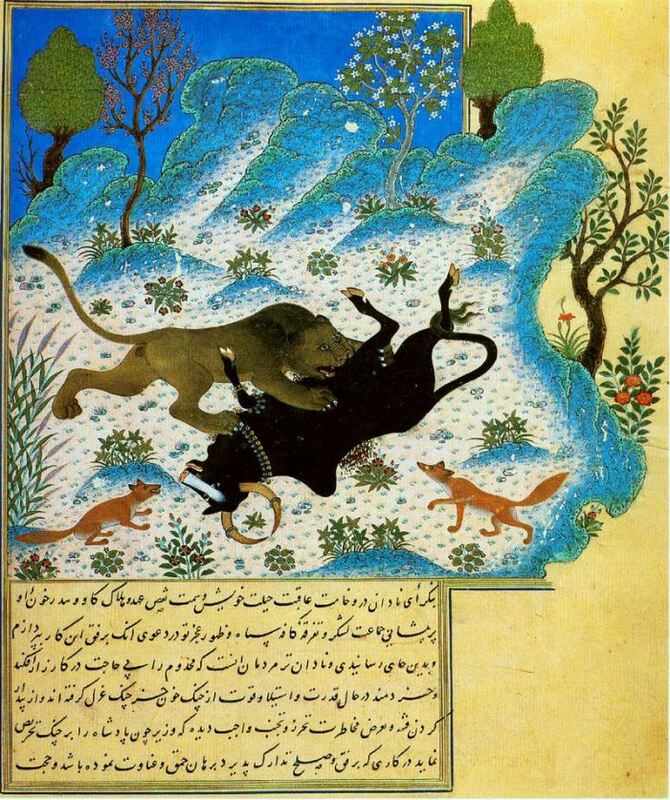 The text of the Shahnama, based on the ancient Iranian mythology, was completed in 1010 and is the longest poem ever written by a single author in the whole history of humankind. Folio from the Shahnama of Shah Tahmasp (ca. 1532). 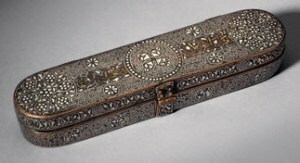 Metalwork has enjoyed great prestige in the Islamic world. Although most metalwork objects had utilitarian purposes and served the everyday requirements of their owners, many were regarded as status symbols. 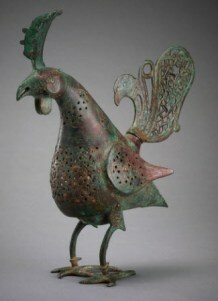 As in ancient times, household items made from bronze were valued for their durability and natural beauty. The early vessels used in Muslim societies were based on ancient models and were mostly cast, and their forms embellished with simple grooves; the shiny surfaces and colour nuances of the metals depended on the alloys used. A variety of bronze alloys based largely on copper, but also using large proportions of tin, lead or zinc were widely used. Subsequently, these items particularly those regarded as status symbols, were inlaid with silver and gold rendering them significantly more valuable. 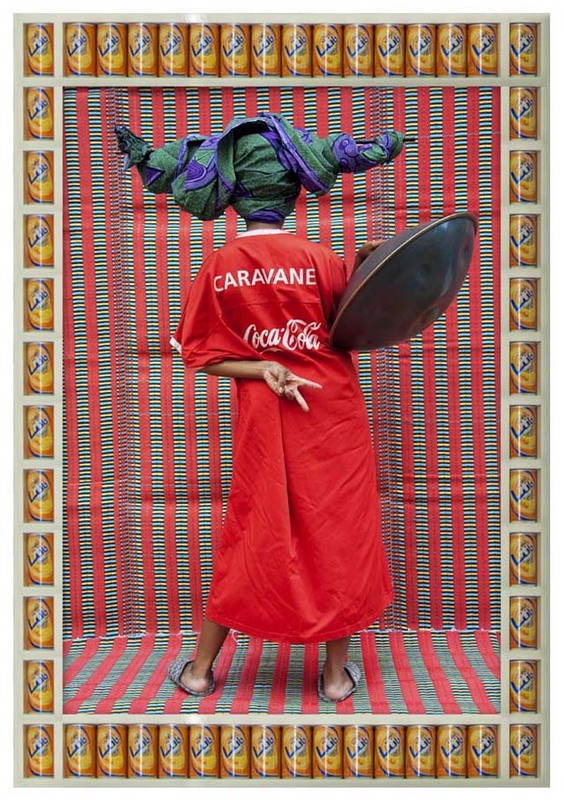 Art Radar speaks to the London-based Moroccan artist about swagger, escapism and the theatre of life. 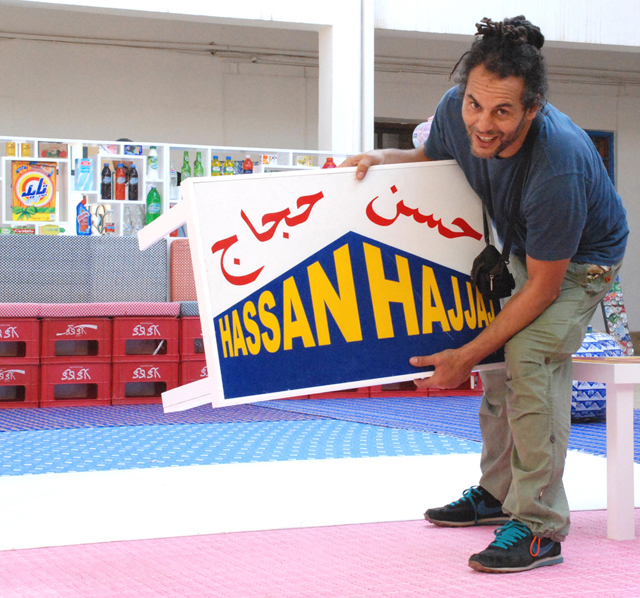 Following the world premieres of Karima: A Day In The Life Of A Henna Girl at LACMA and Art Basel, Art Radar delves into the mind of the astonishingly versatile artist Hassan Hajjaj. LACMA’s first exhibition of their contemporary Middle Eastern art collection charts the expanding parameters of Islamic art. 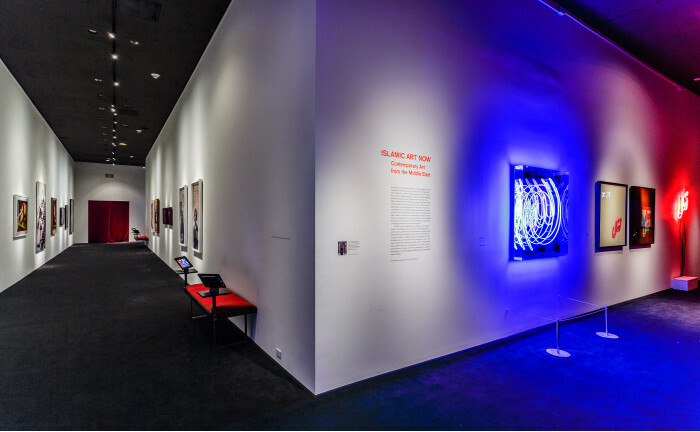 With a collection of Islamic art spanning from the Early to the Medieval and Late Islamic periods, LACMA in Los Angeles has recently been expanding into the contemporary arena. 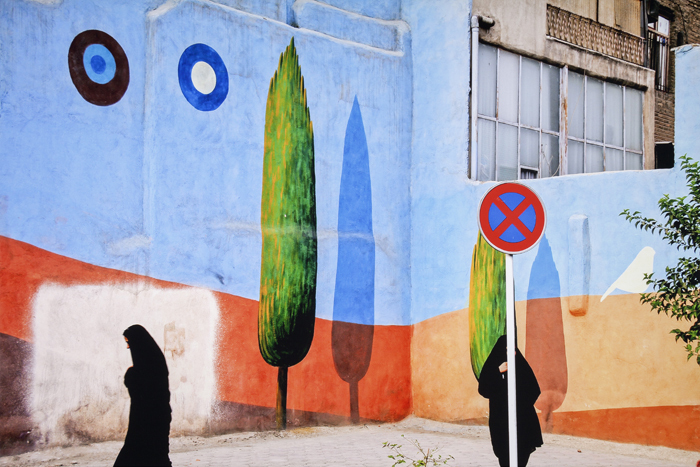 The first showing of its contemporary art collection from the Middle East has marked a milestone in the understanding of the region’s art history – as welll as triggering debate. Kalila Wa Dimna – Original text was written nearly 2,500 years ago in Sanskrit and translated to Pahlavi Farsi and Greek to Farsi and Arabic. My interest is in the wide varied illustrated manuscripts of Kalila Wa Dimna. 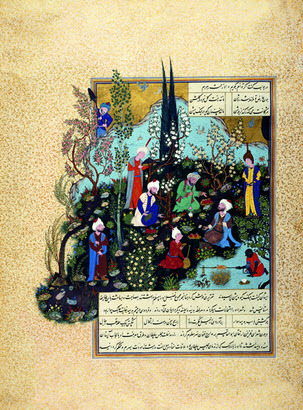 Kalila w Dimna, a text that traveled from Persian to Arabic. In a wide-ranging talk, the two addressed Hamdan’s personal history, the growing interest in Iranian novels in Arabic, the particular difficulties in distributing novels published in Iraq, and what sorts of Arabic novels are published in Persian. The largest public collection of modern Southeast Asian art is opening this October, and the institution that will house it just announced a collaborative exhibition with the Centre Pompidou in 2016. 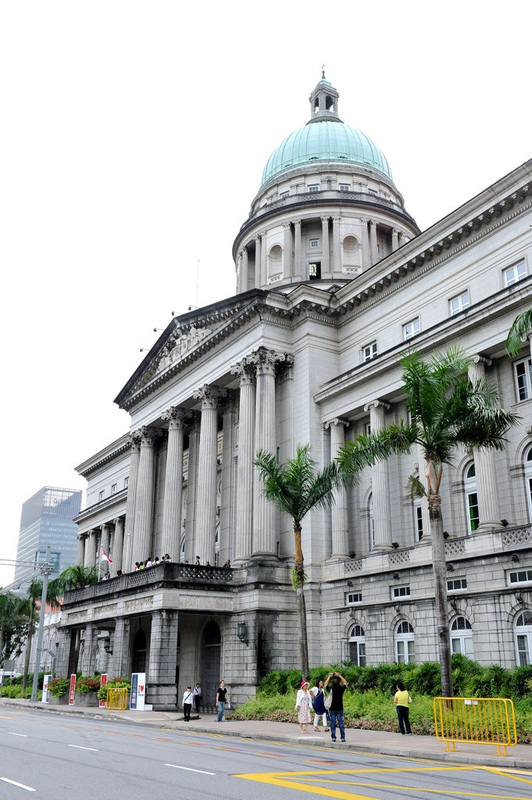 National Gallery Singapore (NGS) joins two historic buildings — the city-state’s former Supreme Court and City Hall — with an adaptive reuse design by studioMilou Architecture. A gold roof of 15,000 aluminum panels sweeps between the neoclassical structures, with a light-strewn courtyard constructed in the center.